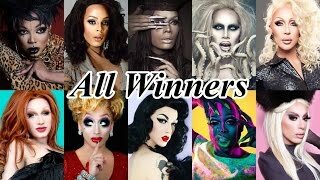 Want to see more of my favorite Gender Benders? Visit http://afterru.com/ - Staring January 1, 2014! 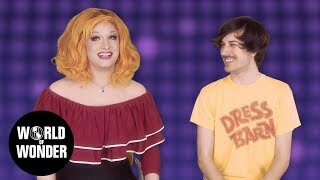 Best Jinkx Monsoon moments of RuPaul's Drag Race Season 5. 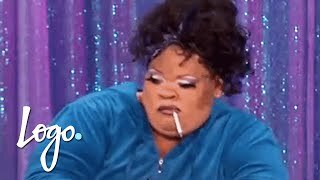 If you would like to see a video made of your favorite queen, please feel free to send me requests!